Listed below are old line Fabry based birds with a touch of Verbruggen. The Fabry lines go back to Aiglon, McArthur, Stella, and Big Blue by way of Harold Belka. 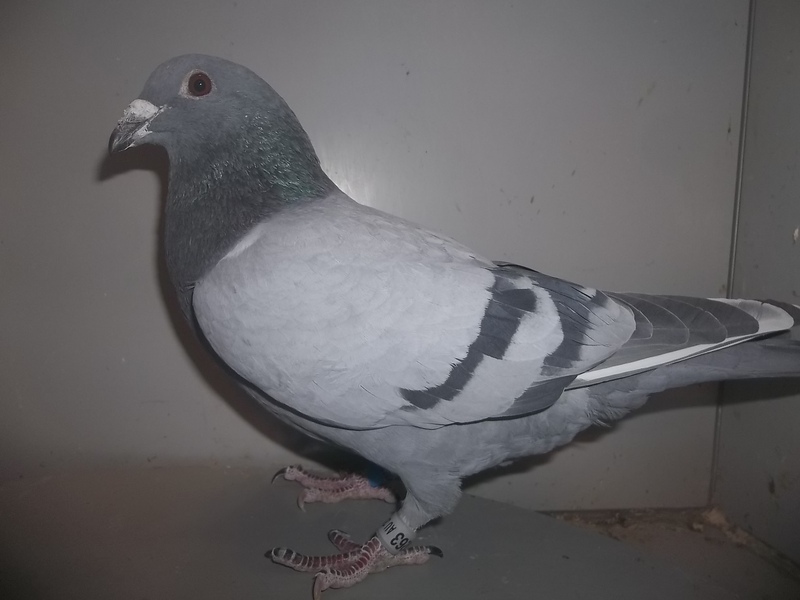 These birds excell at the distance/tough weather races, as well as the shows. Harold was one of the original importers of these birds back in the 60's and 70's and early 80's from George & Victor Fabry of Leige, Belgium. Harold made the European trip multiple times with soem other legends like Tony Melucci, Bob King Jr., and Art Rochal. 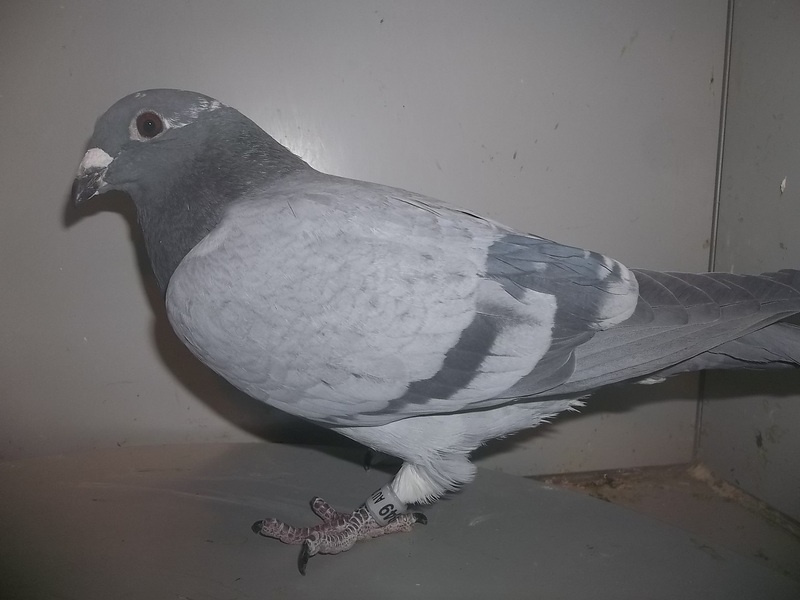 The Fabry family is responsible for numerous racing pigeon lofts success all over the world, and known for their beauty. Rarely do I offer birds like this for sale, and once they are gone, that is it.